Pop. 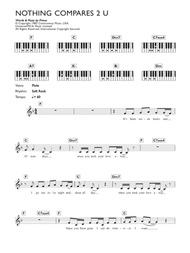 Piano (chords only). 2 pages. 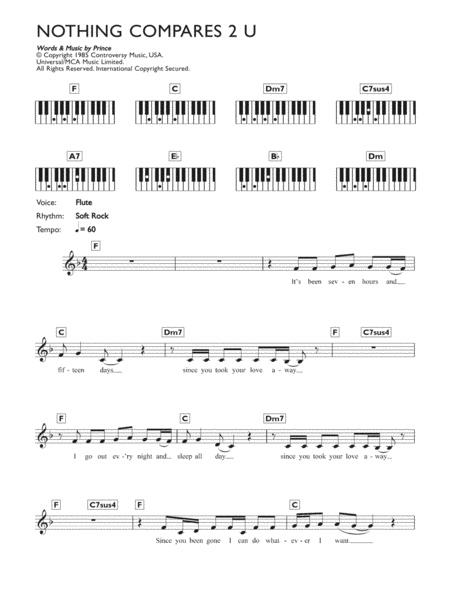 Published by Hal Leonard - Digital Sheet Music (HX.351057).